Welcome to a serene jungle oasis located on one of the most stunning and well protected beaches in the world. 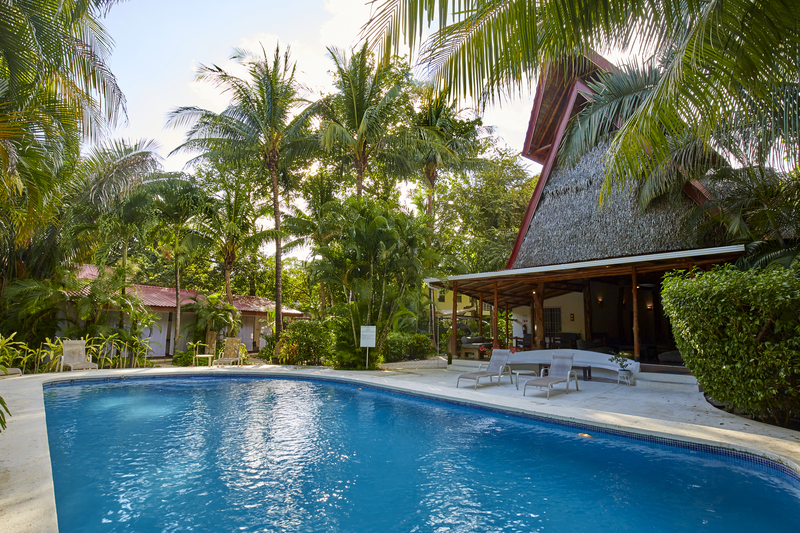 The hotel is surrounded by lush tropical gardens and is just a 3-minute walk from the beach. 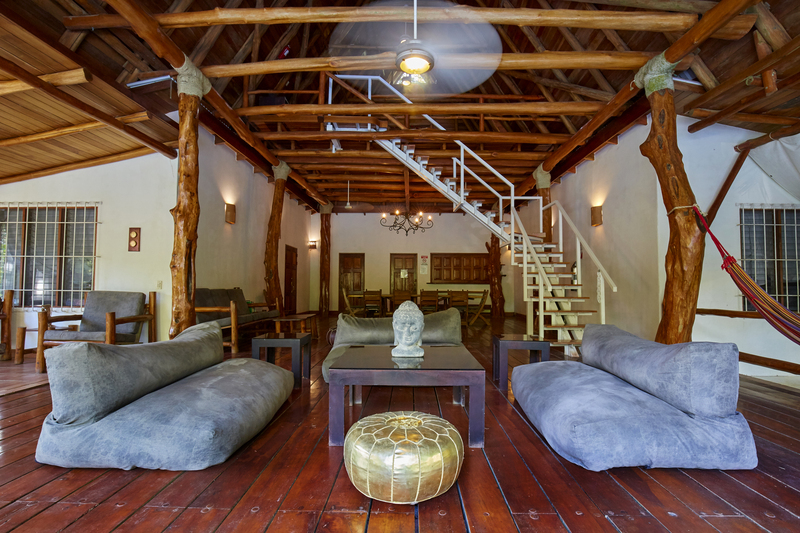 Our guests enjoy the majestic feeling of rustic charm in a modern setting. 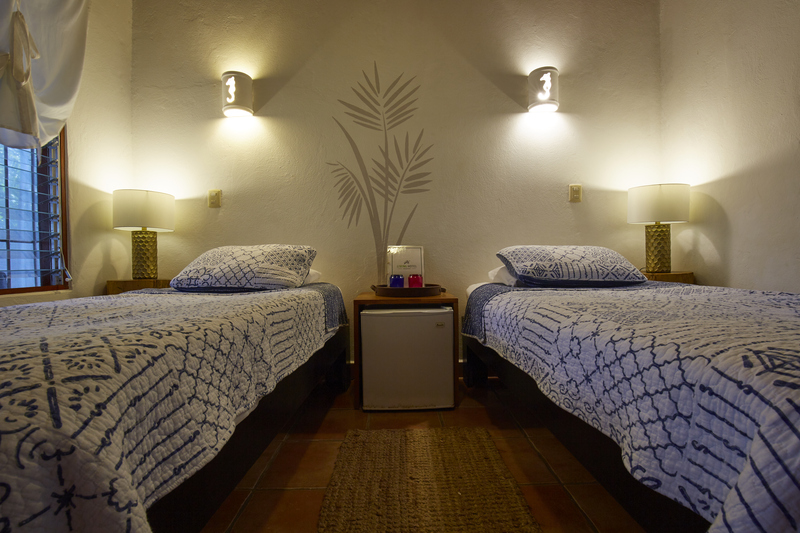 Living Hotel is settled in the lush jungle, centrally located and close to a variety of restaurants, social hot-spots for live music, surfing, yoga, ATV rentals, and the convenience of Delicias de Mundo grocery store. Indulge in the beach, fall in love with Costa Rica and energize your life for any length of stay your schedule permits. 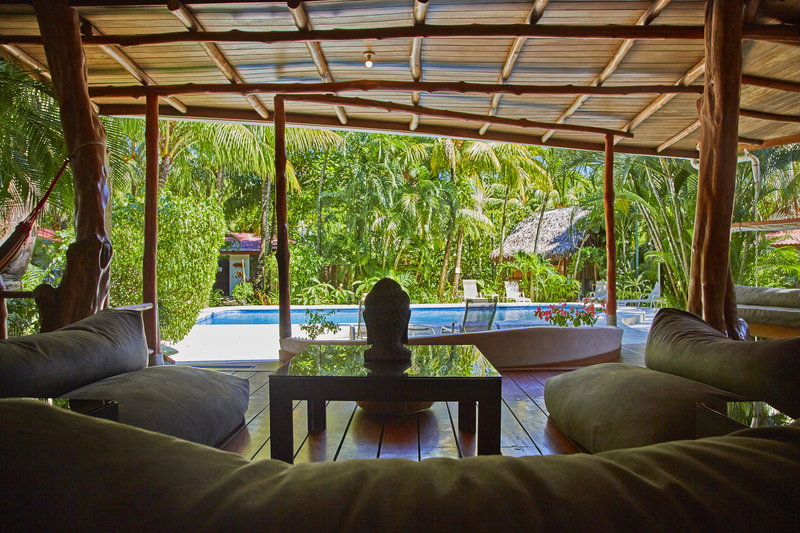 The hotel boasts a large saltwater swimming pool, a gorgeous rancho, lounge, comfy hammocks for napping, free wifi, daily yoga classes, and a restaurant/juice bar. The beach, Playa Guiones, is a 6km stretch of untouched coastline on the Western shores of Costa Rica’s Guanacaste peninsula. Despite Guiones’ reputation as one of Central America’s most consistent surf breaks, this slow paced, easy going little town has more to offer than just perfect waves. The wildlife is boundless, the terrain is incomparable, and the possibilities for exploration and sport are never ending. 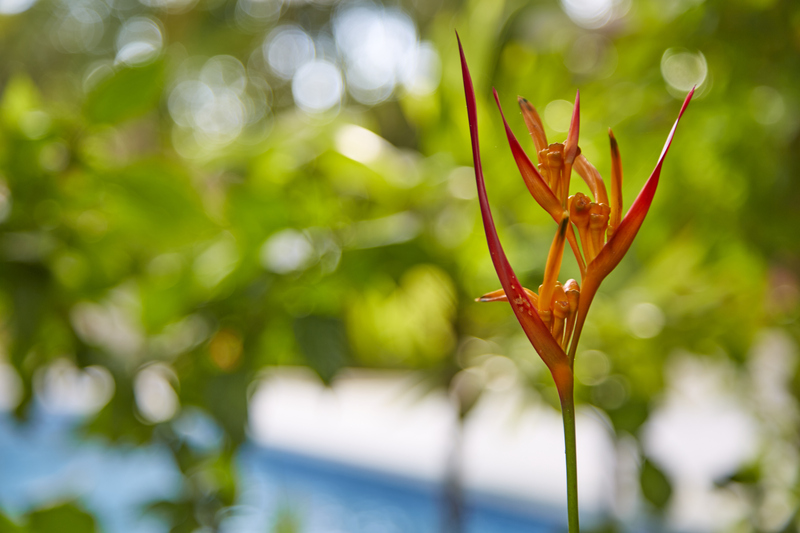 Mountain trails, jungles and rivers are just some of the features that the Nosara district landscape offers. The unparalleled beauty of Nosara has long been a source of pride amongst its inhabitants. More than seventy percent of the surrounding beaches are designated wildlife reserves, making Nosara one of the best preserved regions in Costa Rica. The last decade has seen this beautiful and pristine area quietly evolving into one of the worlds’ foremost destinations for seekers of a holistic and healthy lifestyle. Abundant wildlife, breathtaking beauty, mind-blowing sunsets and epic waves are just a few of the many reasons that guests return time and time again. Connect with the elements in paradise and renew your world.